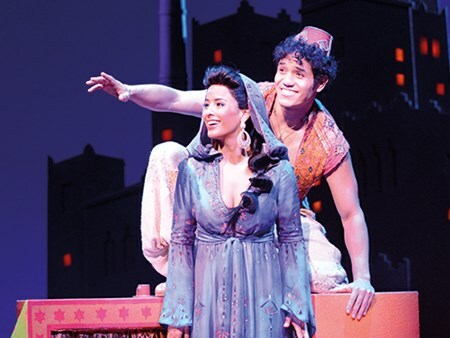 Brought to theatrical life by a legendary creative team, Disney’s new Broadway musical Aladdin will sweep you into a world filled with beauty, comedy and breath-taking spectacle when it opens at the Prince Edward Theatre, London in May 2016. Directed and choreographed by Casey Nicholaw (The Book of Mormon) with music by Alan Menken (Beauty and the Beast), Aladdin features lyrics by Howard Ashman (Beauty and the Beast), Tim Rice (The Lion King) and Chad Beguelin (Elf), who also wrote the book. Can't find your favourite Aladdin package?